This is the cafe chain’s tenth site in the UK. Friska has announced that they will be opening their 3rd Manchester store in University Green, on January 17. “We’re so excited to throw the doors open on Thursday and welcome our first University Green customers. 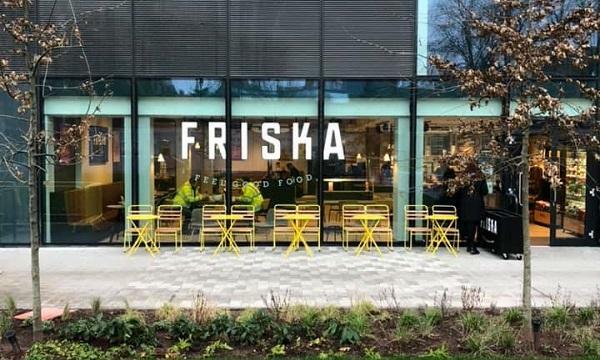 Manchester has been an incredible city to call our second home with a great indie spirit and food culture,” Friska’s co-founder Griff Holland said.